I think you did a great job of mentioning the most popular windows managers around, and these are certainly great qwm's for a beginner with linux. Something that might be helpful is showcasing a few of the less popular but more exotic window managers, such as Awesome WM or fluxbox. 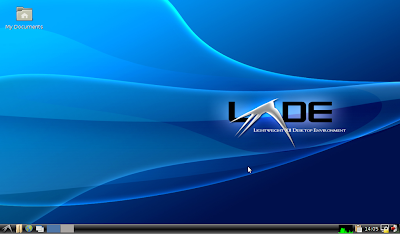 When I was first starting with linux, one of the things that really got me excited was trying a window manager that worked differently than a Windows box, and a tiling window manager or floating window manager might add that extra elegance or exotic touch. Great article. Holy crap, e17 is still beta? Hasn't it been beta since like 2000? Not that I use it (haven't had the time), but I'm interested in EDE (Equinox DE), as it's based on FLTK, a toolkit as advanced as Qt (but not equally mature) and yet lightweight. "XFCE does not have quite as many tools for making GUI edits as Gnome or KDE, but it does have a fairly good configuration panel"
Hmmm. I think I'd have to disagree, and not just on the spelling (it's Xfce, not XFCE, see Wikipedia or the Xfce site). As an ex-Gnome user I found the Xfce 4.6 desktop to be more configurable and more easily configurable (with GUI-based commands) than Gnome. 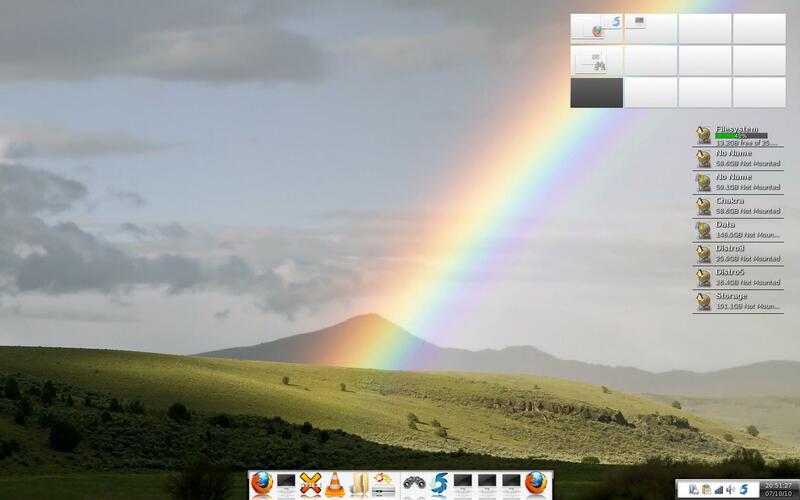 Xfce is particularly well ahead with its panel and with the ease of tweaking launcher menus. How are you measuring the memory usage? 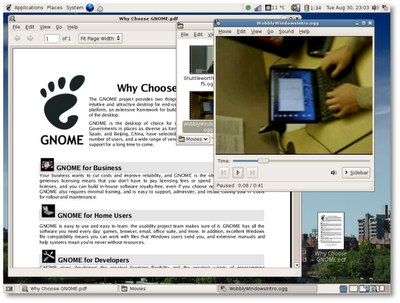 Using top I estimate KDE 4.4.3 and X11 on Fedora 11 is using about 244 megs. I totalled the resident memory and added the highest shared memory value (22m). This is with Desktop Search and Konqueror preloading disabled. Just wanted to also plug Puppy Linux which consumes a "whopping" 100 MB of RAM. Great for older hardware and lots of programs and add-ons if you choose. I run Puppy Linux on my old 733 MHz / 256 MB RAM clunker computer and it runs like a champ! 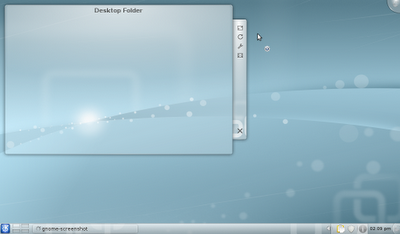 Best implemented in Kubuntu Netbook & Sabayon. I think it has the elegant appeal of E17 (Elive really is art) with icons as directories, but throws in some functional tweaks like the query bar, favorites atop-screen by the upward taskbar, & newspaper activity on the other page. Call me crazy, but I want to get this desktop to play nice with LinuxMint KDE (I miss KickOff, even though the mouse pointer can launch applications). I think I had it working on Sabayon by "different activity for each virtual desktop", but LinuxMint won't run it effectively. I lose windows when I move the cursor off. 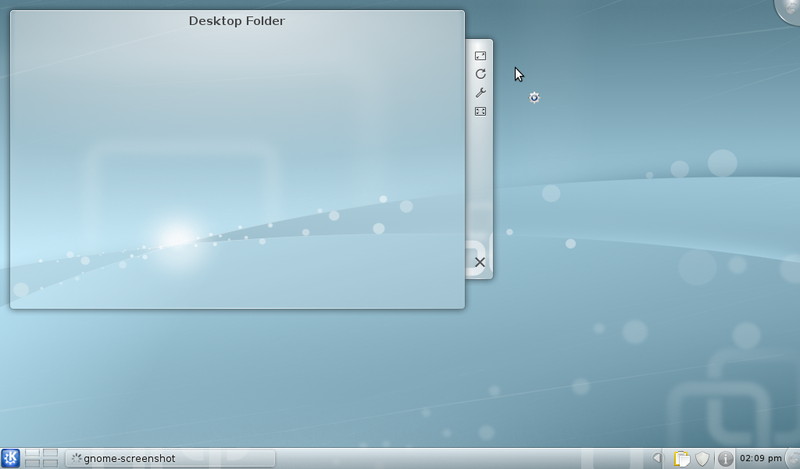 Anyway, check out Plasma Netbook Reference Platform. Thanks for this! I've used Ubuntu since 2007, but still a beginner. This post cleared up a lot of stuff for me. I never understood the pros and cons of the various desktop environments until now. Thanks for the post though I have a request if I may?Can we have this same content in chart form or in PDF?Not necessarily as a comparison but as a quick ref guide. What are you looking for in chart form anonymous? The only number information I really provide are average RAM usage. Are you looking for a general feature checklist beyond this? hello author of this article..
its a good start point for make understandt about Linux philosophy on users, but u must aclared that Desktop enviorement are of 2 types: all-provided-object or desktop-provided-object based. By example, KDE are a "all-provide-features" based phylosophy, wheantime LXDE are focused on "desktop-only-objects", in Gnome and XFce cases, theyre trying actualy to make and all featured desktops.. that last phylosophy (now a fact on KDE4) its the consecuence and start point on consume resources.. I am a dummy. Is there a Linux distro which is a Win XP look feel behave ?? The Ice Window Manager can conflict with the GNOME-Support so XFCE can be a functional answer to reducing the management complexity of menus.